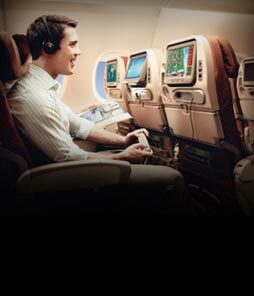 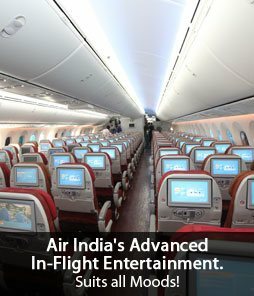 Air India provides a complimentary Chauffeur Pick- up and Drop- off service to its First and Executive Class Passengers. 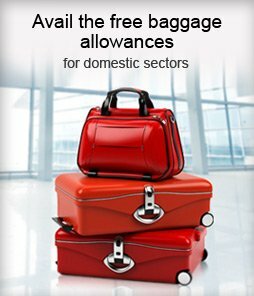 This facility is offered only on specific routes and fare types. 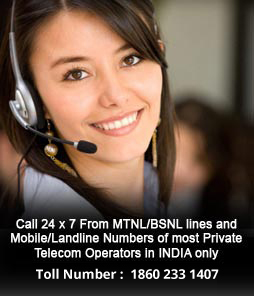 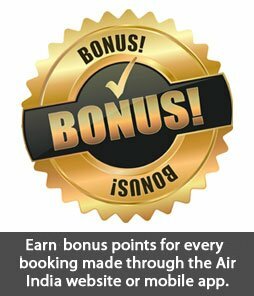 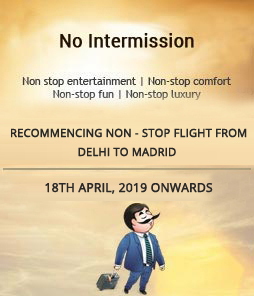 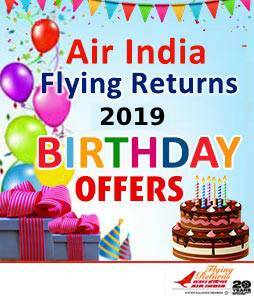 Please contact your nearest Air India office for more details on how to avail of this offer.